My wife Ellen and I recently saw Jared perform at The Locks Music in Philadelphia. Influences are a big part of every songwriter's individual sound and is apparant that Jared has been moved by some pretty amazing musicians. The power, soul and at sometimes, sweetness in his voice is also a moving experience for his audience. Ellen and I truly enjoyed his performance and will be waiting for the next opportunity to see him perform live. 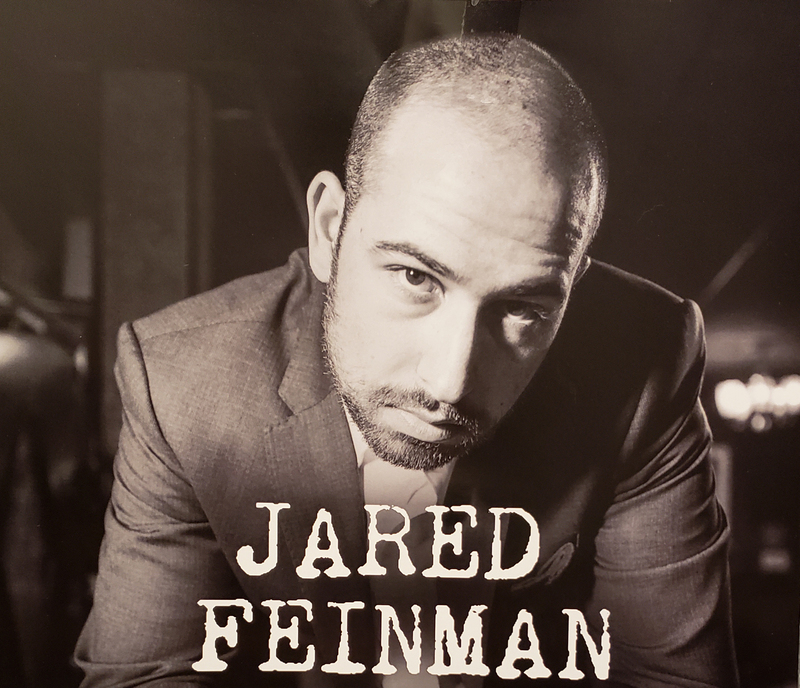 I highly recommend that if you are looking for an evening out and enjoy supporting our local artists, that you catch Jared Feinman's next time he performs. A Devon Landmark has Approximately 1,800 Siblings! For decades now, I have admired this historical building along Lancaster Ave in Devon, Pennsylvania. Since I live and work on the Main Line, I would pass by this building almost daily. Most of the familiar structures that I pass by have all but disappeared in my mind…but not this one. I have always thought this was such a little treasure and I was elated when one of my clients purchased the property. When I listed the property for rent, I received an abounding amount of phone calls from locals and passerby’s that they too, always loved this building. When I realized how many other people felt the same for this Tudor style cottage, I decided to do a little research. What I found out was astounding. I didn’t realize how many of them existed – possibly around 1,800! There are quite a few in Pennsylvania alone and many more throughout the country. These little cottages were designed by Pure Oil Company’s Chief Engineer around the 1920’s to accommodate and blend in to surrounding residential neighborhoods. 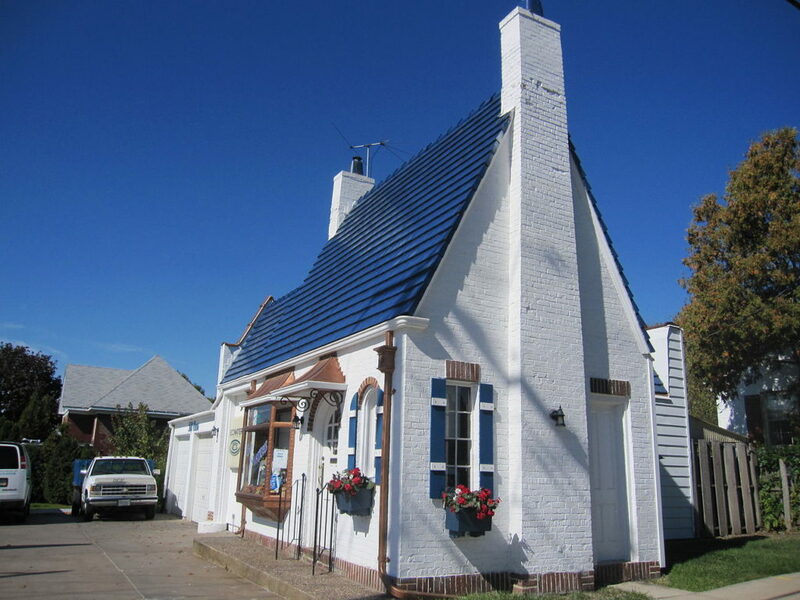 Each one was painted white and featured a steeply pitched roof with blue terra cotta. When they were built, both chimneys had large P’s on both chimneys. 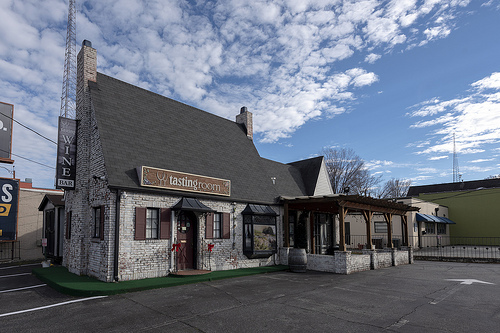 Before renovations on 700 Lancaster Ave (Devon, PA) began in 2018, you could see some of the original blue colored roof through flaking paint. In 1926, the English cottage became the trademark of Pure Oil Company. 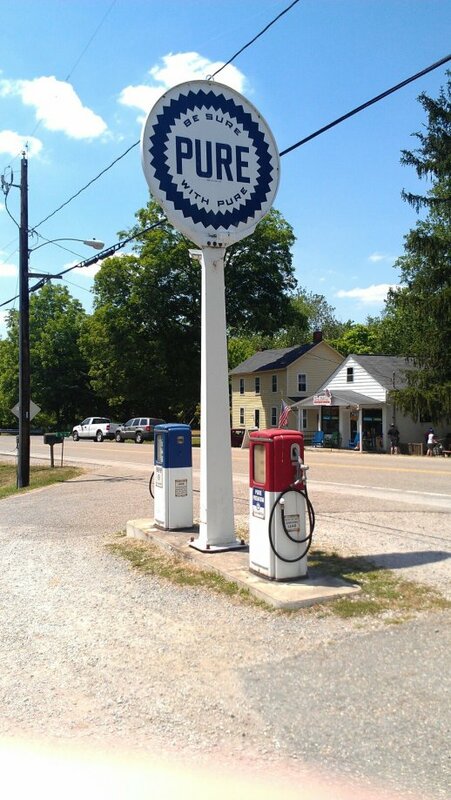 Many gas stations around this time were simple, shack-like buildings so it was brilliant of this company to come up with a way to appease residents since gas stations in general were considered an unwelcomed eyesore. It is apparent that just like in Devon, these cottages have become beloved by their communities. However, some have fallen in disrepair. In 2018, 700 Lancaster’s cottage underwent an extensive restoration. It will now be home to some very happy tenants and their amazing businesses, one being a Sewing and Design studio (ChristineShirley.com) run by Paige Sullivan which teaches sewing, hosts private parties, camps and workshops while mentoring our youth. And the other, Dina Previti, Counseling, Coaching and Consulting (DinaPreviti.com). Recently, these two amazing women launched a partnership and have counselled, mentored and encouraged countless young women. They call the new business d + p. Together, their goal is to help young people grow, particularly young woman. 2018 – Present Day Lancaster Ave after renovation. 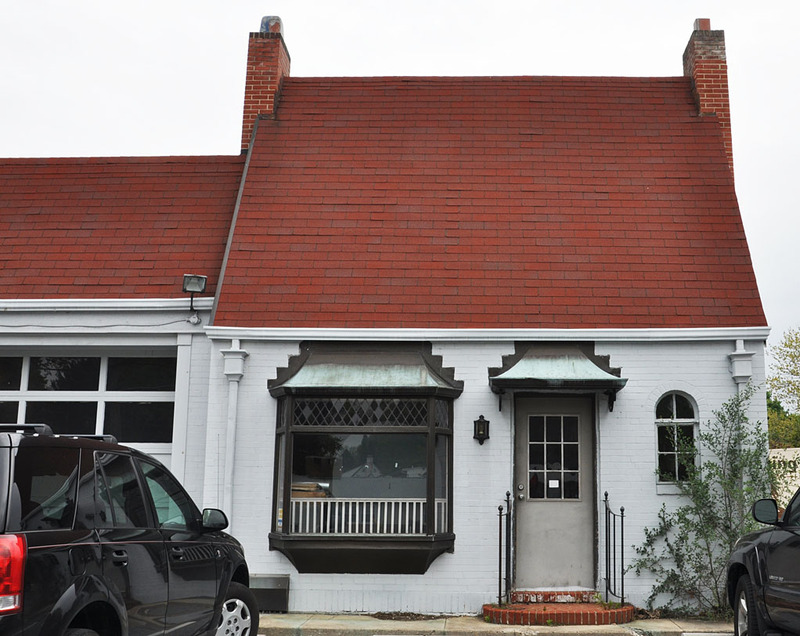 Photo was taken by the Scott Furman Group – Listing agent of 700 Lancaster Ave. 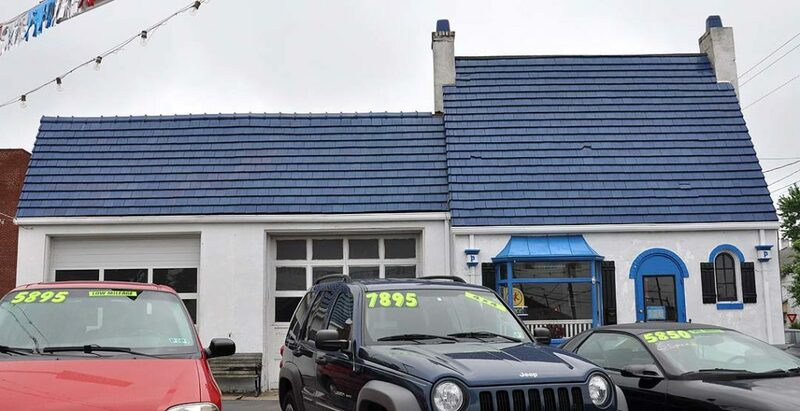 I have seen so many uses for these roadside gems – car dealers, real estate offices, ice cream and water ice shops, coffee shops, and so much more. It’s amazing to think of the amount of potential and charm these humble, but oh so beautiful buildings across the United States give to local businesses. 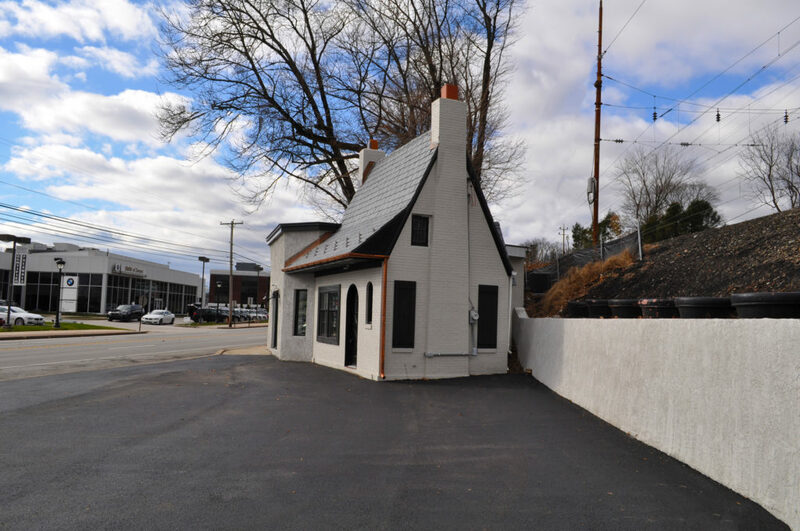 New Cumberland, PA – This cottage has been used as a coffee house & a brew house. 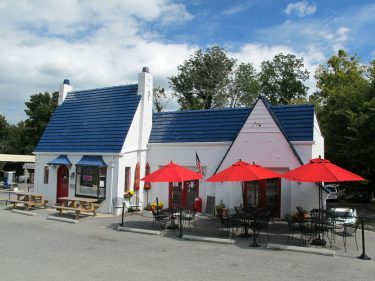 Monroe, WI – unknown business - love the restoration! Unfortunately, some have gone to disrepair – but, just like our Devon cottage, there is always hope that someone will come along and put these historical buildings to a wonderful use. In one of the photos in the slideshow below, you can still see the original Pure Oil Sign that used to dot our landscape. Although the company has been sold – I am still thankful for one of my favorite local treasures. The Scott Furman Group at RE/MAX Classic has been ranked as a featured agent on oldhouses.com. Call us for one of the best historical home agents on the Main Line. 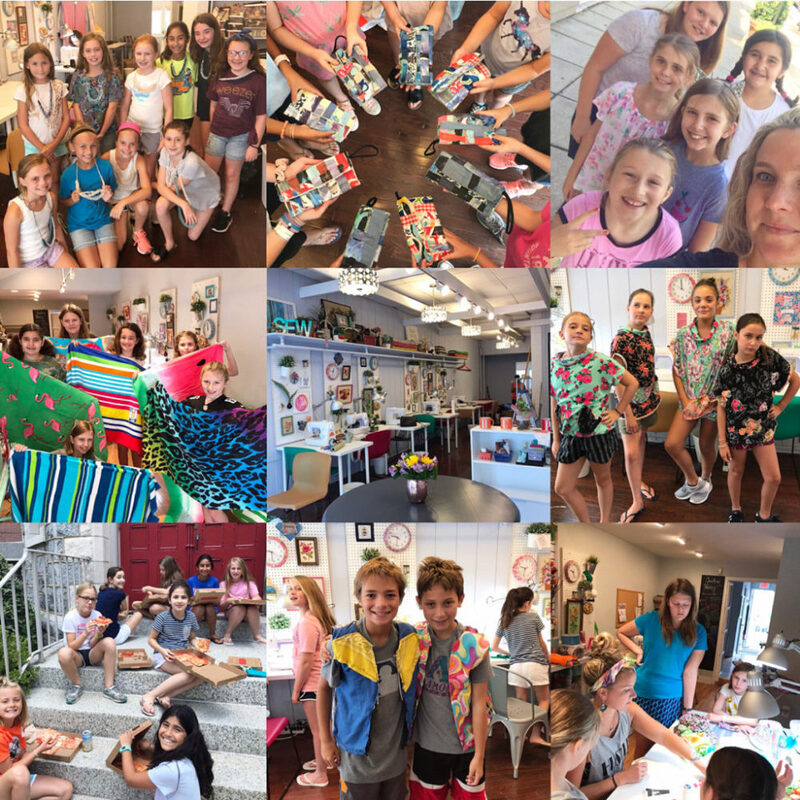 Christine Shirley Sewing & Design Studio Summer Camp Programs! 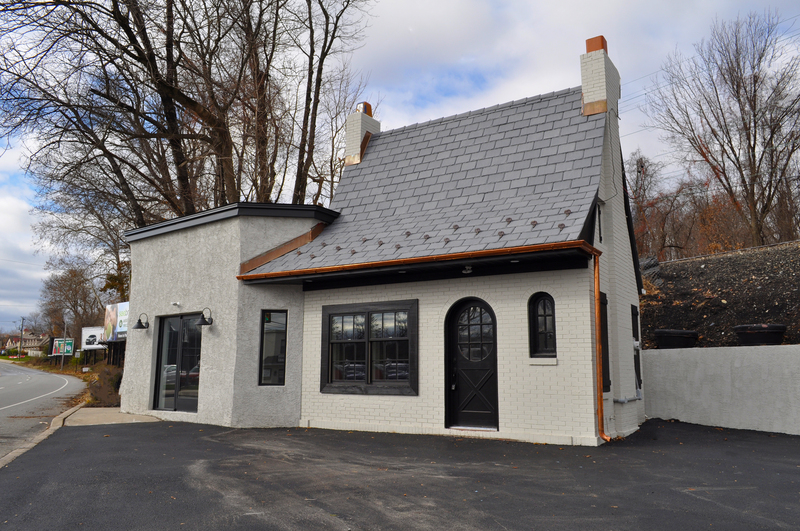 Christine Shirley Design Studio is located on Lancaster Ave in Devon, PA. They teach sewing lessons, hosts private parties, camps and workshops. Hours are by appointment only. Support Local! Visit Their Website For Information on their one-of-a-kind camps, parties, and more!